To a fly fisher, any gift related to fly fishing will bring a big smile to there face. Whether it’s a hat or tee shirt, a couple of flies , a fly tying lesson or a day on the water with a professional guide/instructor, the gift of fly fishing is always welcome and appreciated as a very thoughtful gift. I have been a partner with Stream and Brook Fly Fishing guide service for 13 years. In that time, I have guided may people who were on the trip because a loved on gave them a gift certificate for a 1/2 day guided fly fishing trip. Many of them having great things to say about the gift giver and how it was the best gift they received. 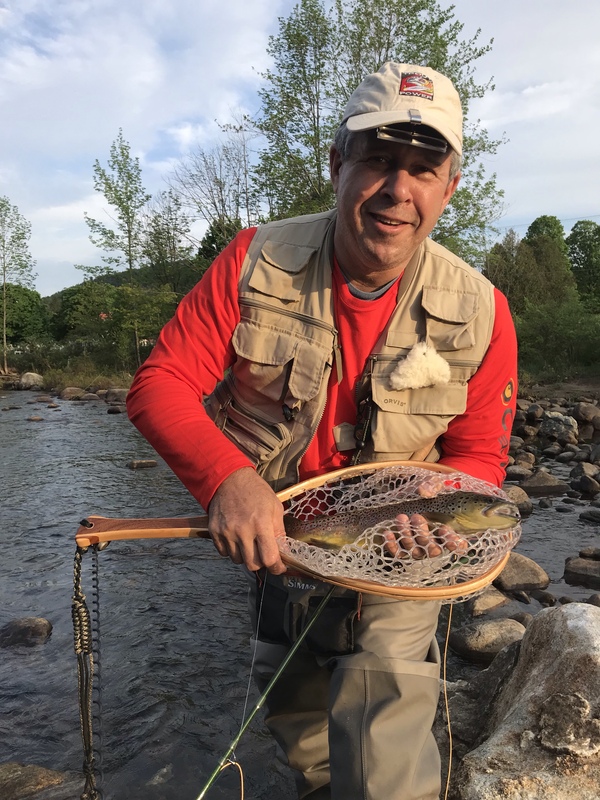 During the gift giving season consider the gift of fly fishing to your favorite fly fisher or someone you think would like to get started in something wholesome and new. We offer gift certificates for all of our services as well as assortments of Stream and Brook guide flies. 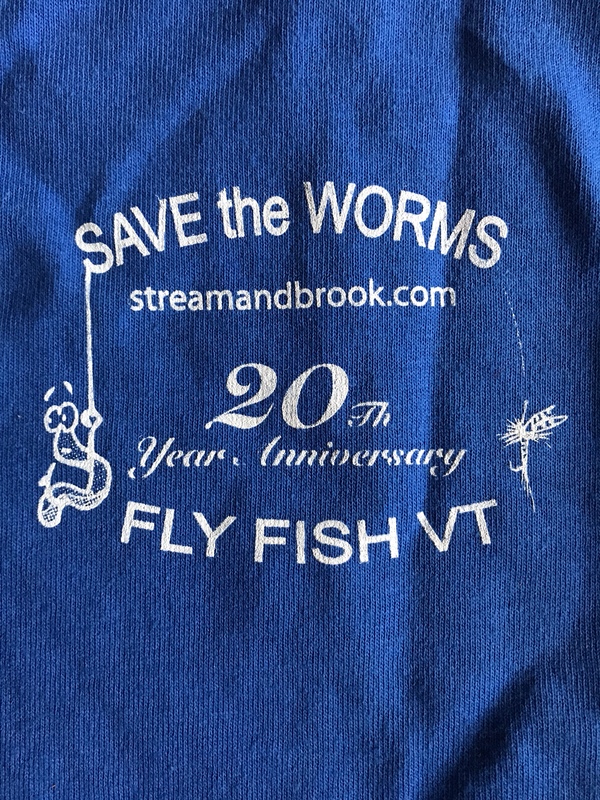 We are celebrating our 20th year of service in Vermont, so we have commemorative shirts for $20, $5 of which will go to either project healing waters or casting for recovery. 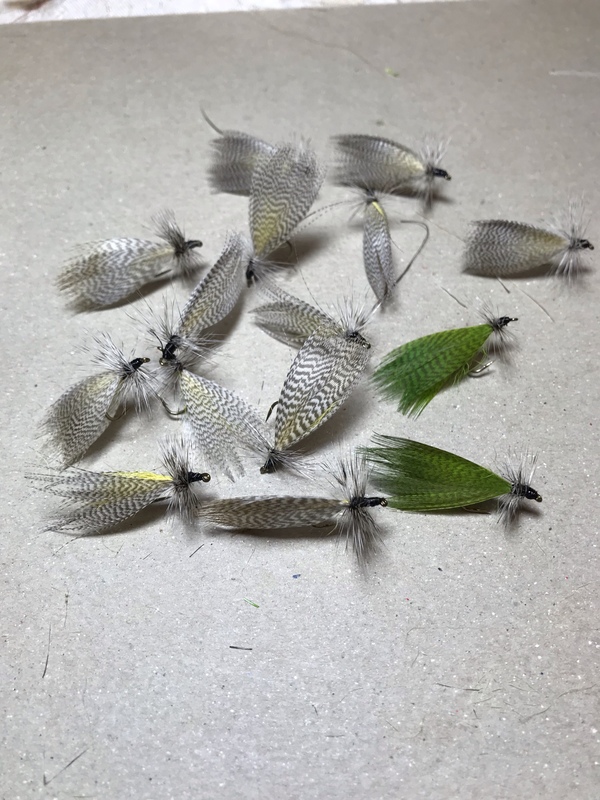 I personally have room for two more people for beginner/novice fly tying lessons this winter. $40 for each session. Let Stream and Brook guides make you the best Santa ever.